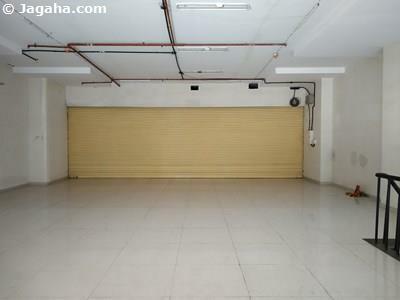 This Andheri East office property is for lease and has a useable area of 2600 square feet and a built up area of 3250 square feet. The property is unfurnished which essentially means the tenant can design, furnish and make any additions to this property per his/her preferences and business needs. 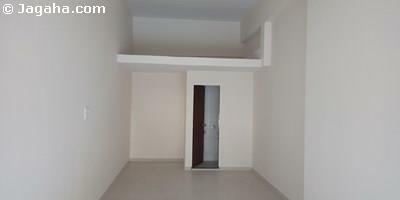 This Andheri commercial property comes with two washrooms, a reserved car park, full time security, water storage and power backup. 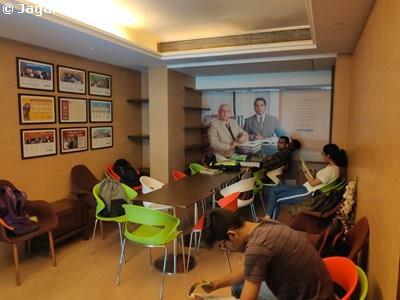 And not to mention that this office building is located in the commercial heart of Andheri East, Mumbai. 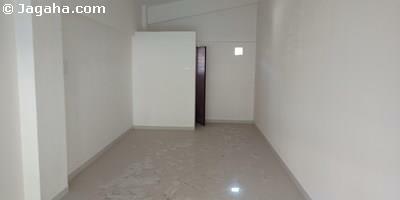 Carpet (Usable) Area : 2,600 Sq. Ft.